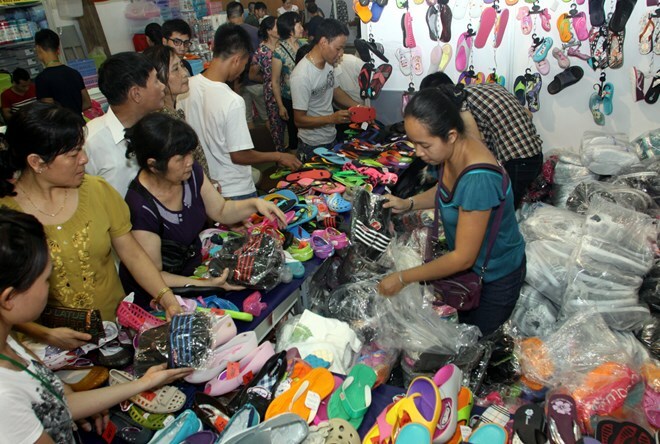 HA NOI (VNS)— Two-way trade between Viet Nam and Thailand rose 9.2 per cent in 2013 to US$9.4 billion, according to the Ministry of Industry and Trade. Thailand is the 10th largest investor in Viet Nam, with more than 300 projects in operation. Thailand exports plastics, petrol products, chemicals, vehicles, steel and machinery to Viet Nam. It imports household utensils, steel products, electronics, motorbikes, machinery and frozen seafood. At a press briefing in Ha Noi on Wednesday, Jaruwan Suwannasat, Exhibition Director of the Thailand Convention and Exhibition Bureau (TCEB), said trade co-operation between Thailand and Viet Nam contributes significantly to ASEAN's growth.